“27 July 1989. 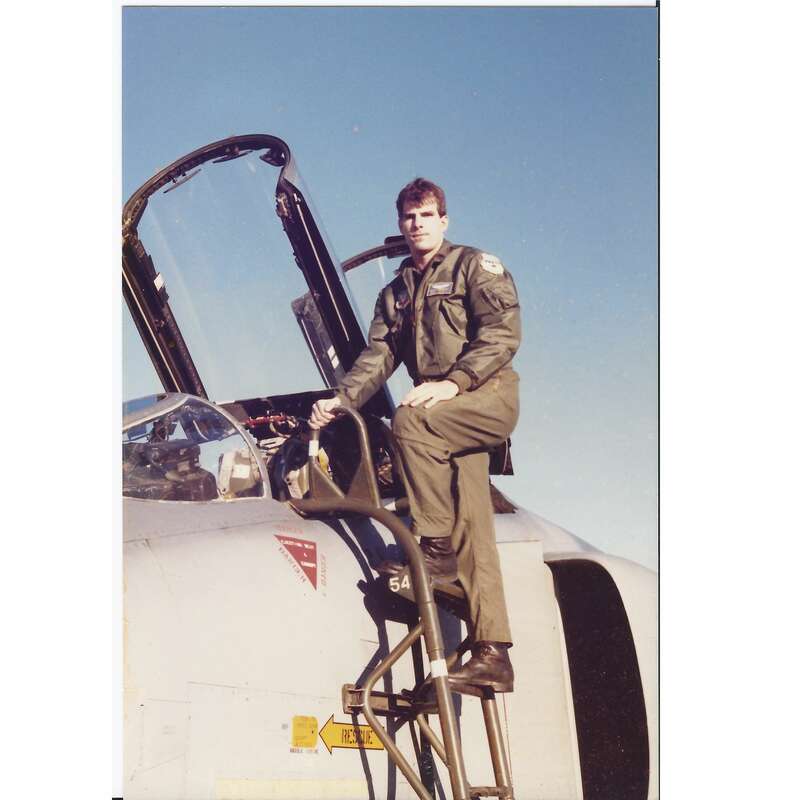 I was flying as a WSO in an F4-E Phantom (68‑0367) helping the FWS at Nellis AFB when my front seater put the jet out of control by doing a prohibited maneuver at low altitude. Basically he did a full deflection aileron roll in excess of 360 degrees while the plane was loaded (back stick pressure) at 2500 feet and we departed controlled flight. He tried to recover but I sensed a very high sink rate and ejected both of us at 1200 feet going in excess of 400kts. My helmet blow off my head and the chin strap sheared off at the fastener.